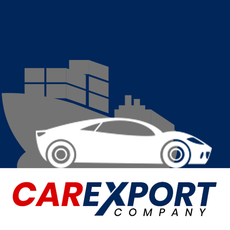 Car Export Company has over 20 years of experience in the car export business. With that experience we are capable of sourcing and shipping any car that you want out of the UK and we guarantee 100% customer satisfaction. 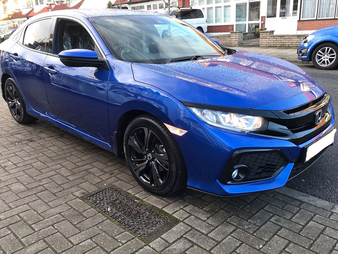 We successfully shipped a Honda Civic hatchback car to Bangladesh, and provided our client with all the assistance he required to in the process of getting the car to his country. 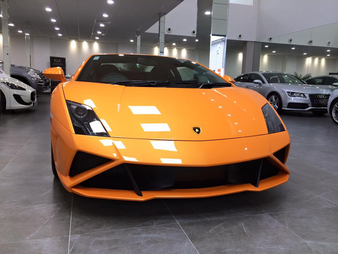 We successfully sourced and procured a Lamborghini Gallardo and shipped it to Sri Lanka, while providing all required assistance to the client during every step of the process.